Election Commission has barred BJP leader and Union Minister Maneka Gandhi for 48 hours and Samajwadi Party leader Azam Khan for 72 hours from poll campaigning. The ban will be effective from 10 AM on Tuesday. 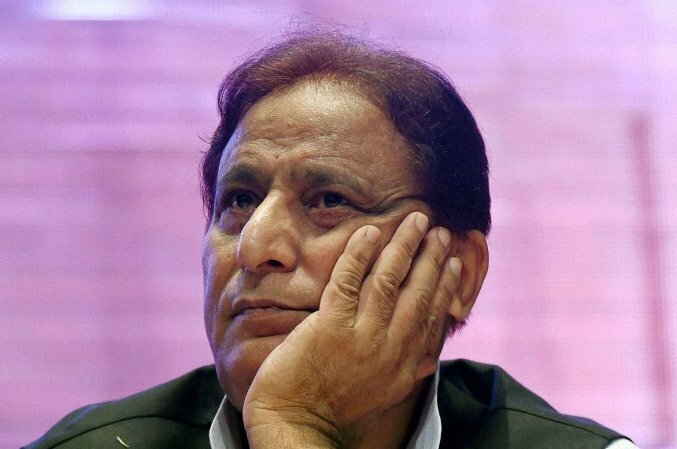 The Election Commission’s action came after the National Commission for Women demanded that they act against Samajwadi Party leader Azam Khan for his remarks against actor-turned-politician Jaya Prada. Earlier EC barred Uttar Pradesh Chief Minister Yogi Adityanath and BSP chief Mayawati from poll campaigning over violating Model Code of Conduct by making objectionable statements in speeches. The comment made on Jaya Prada by Azam Khan is absolutely unbecoming & this kind of filth in discourse needs to be condemned by all. Fight on issues, BJP has given us enough& more reasons to defeat them but do not lower the discourse to sexist/misogynistic comments on opponents. EC bans SP leader AzamKhan from campaigning for 72 hours, Union Minister #ManekaGandhi for 48 hours for violating Model Code of Conduct.